As members of the IKEA® FAMILY, fun-filled days for the entire family. 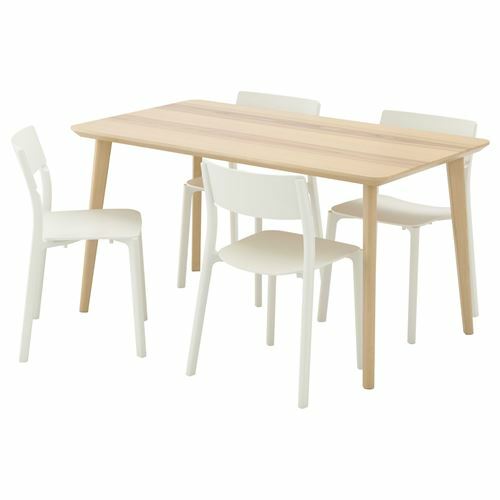 All with your IKEA® FAMILY card only at IPC. I Love Malaysia Bazaar.... IKEA FAMILY is a loyalty program designed for people just like you! People who are passionate about their homes and workplaces and who love to shop at IKEA.